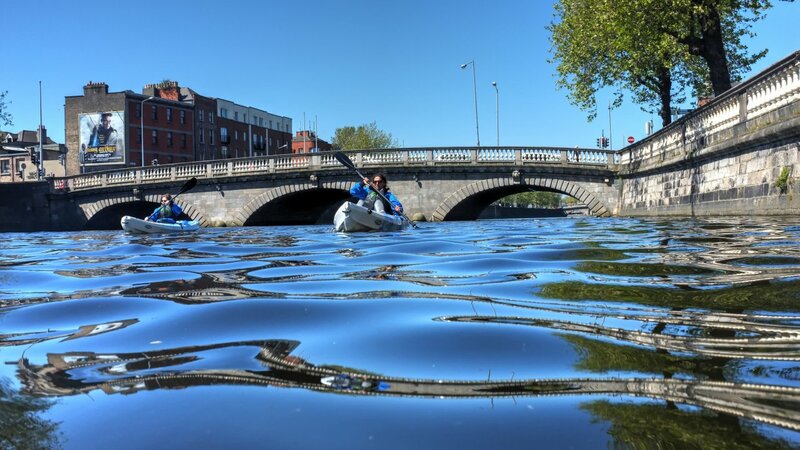 -Experience Dublin from a all new angle. 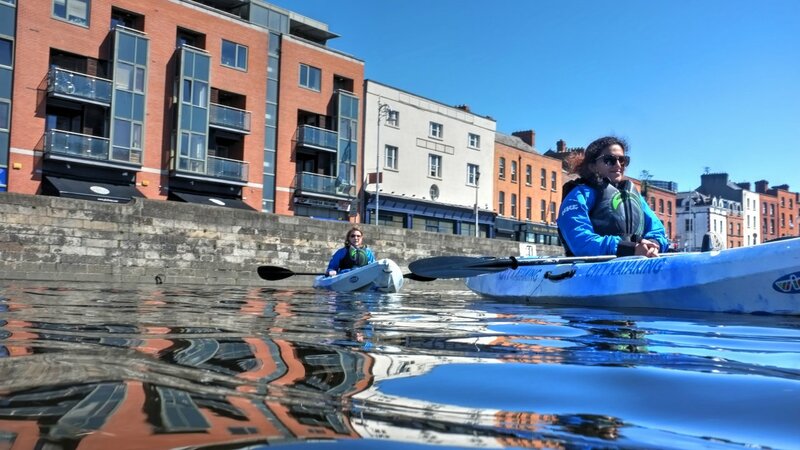 -Enjoy the company of our experienced local instructors. -Go under the bridges you've only seen from above! 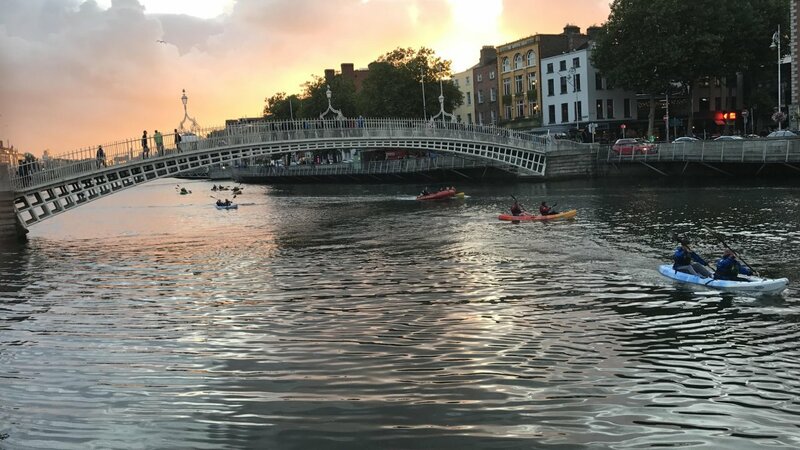 Our Launching base is located just beside the Jeanie Jonhston Tall Ship, between the Samuel Beckett Bridge and the Sean O’ Casey pedestrian’s bridge. 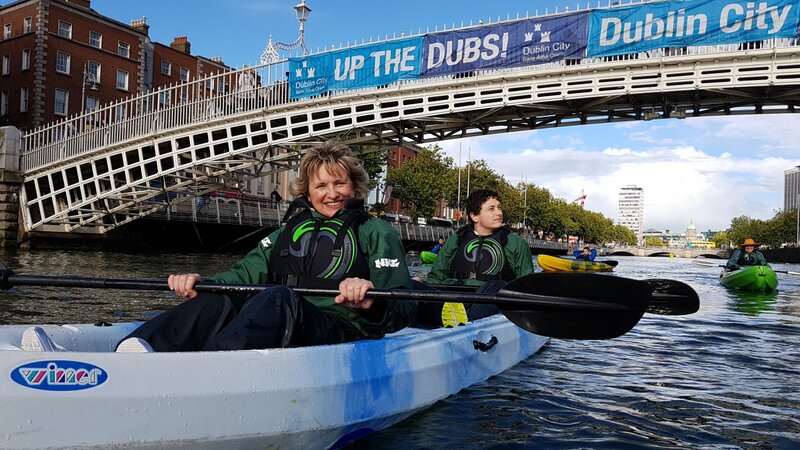 From here we’ll start paddling towards the heart of the city, going under some of Dublin’s most famous bridges and past well known landmarks. We end the trip back to our base where you can safely leave your belongings. 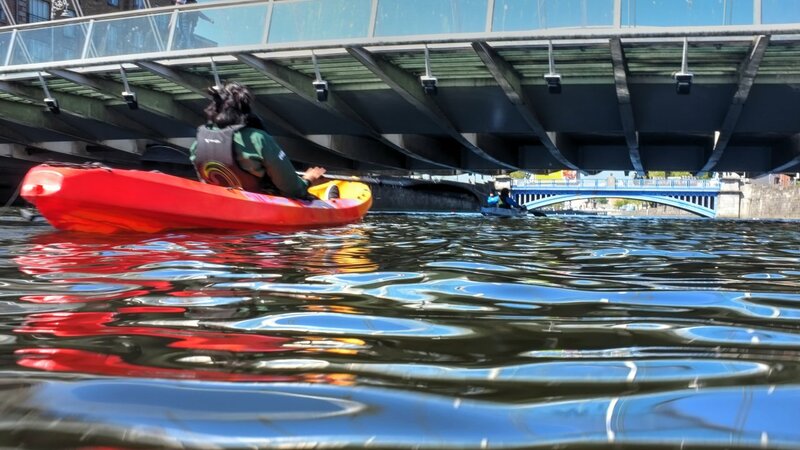 Please come ready for kayaking! Do not arrive in your best clothes, jeans or high heels. 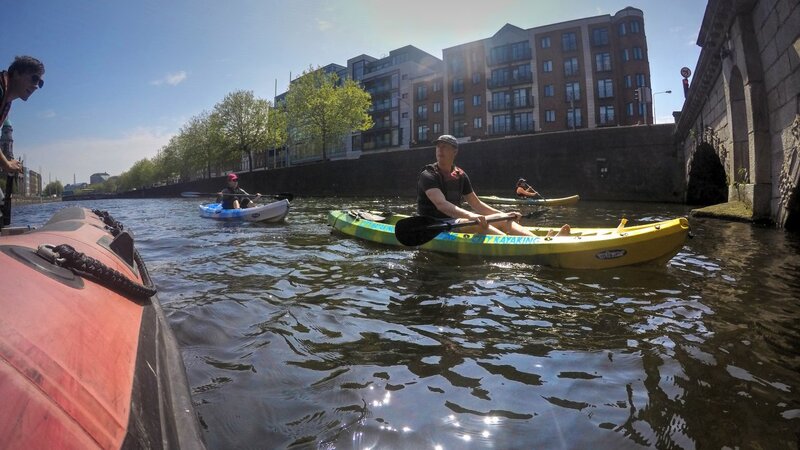 We have customer changing facilities on site but try to come wearing what you will kayak in as this cuts down the preperation time and gives everyone more time on the water. The nearest public toilets are in the CHQ building across the road from us. Under 16’s must be accompanied on the water at all times by an adult.